Discover the lovely collection of Children’s Party Boxes at Partyrama! Perfect for storing kid’s lunches and treats, these wonderful themed party food boxes are a fantastic way to bring a touch of excitement to meal times at parties! Also fantastic for school trips and days out, they are a great way to prepare batches of party food ready for exciting outings. Choose from fantastic designs covering a wide range of traditional party themes including fairies, animals, treasure chests, dinosaur and lots more. Make lunch time even more exciting for the kids with these fabulous party food boxes. Free standard delivery applies to orders over £50 to mainland UK addresses, and for those last-minute orders we have some exceptional next day and weekend delivery options to get your goodies to you quickly and conveniently. 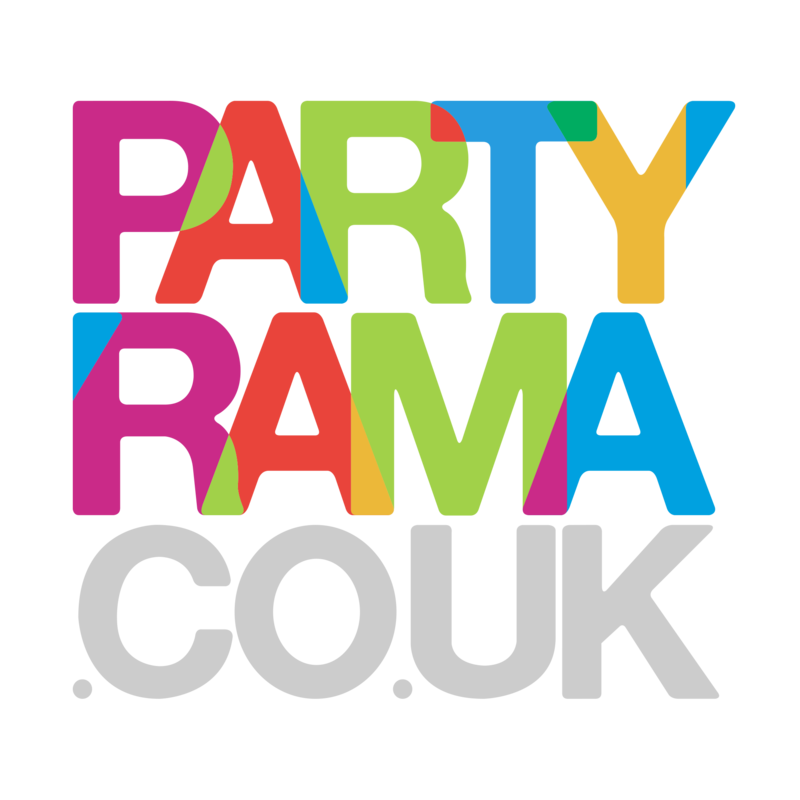 With a fantastic collection to choose from and the lowest prices on the web, choose children’s party boxes from Partyrama for your special occasion today!